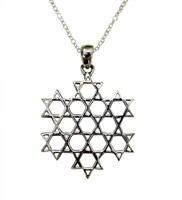 Welcome to Majestic Giftware specializing in the finest array of gifts ranging from glassware to Judaica. With over 15 years of experience in the wholesale industry, you will find our selection second to none. 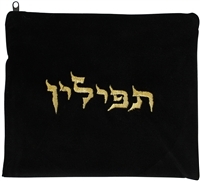 Tefillin Bag - Velvet Black - Silver Embroidery - GATFV10BKG - 8.5" X 7.5" Challah Cover Vinyl - 22"W X 17"H#CC283(Center Runner #403 Border #401) Vinyl Lulav Bag Navy Series - Silver Embroidery S Style VLB1-A - Due to the size of this item, shipping is higher than quoted on site and will be adjusted at time of shipping. Please call for actual shipping charges. Tempered Glass Challah Tray On Legs With Lazer Cut Design - Gold - ACT1303G - 15.5W xl 11.75L 1.5H Stainless Steel Kiddush Cup #SSKC12 - Cup 3" H 2.5"